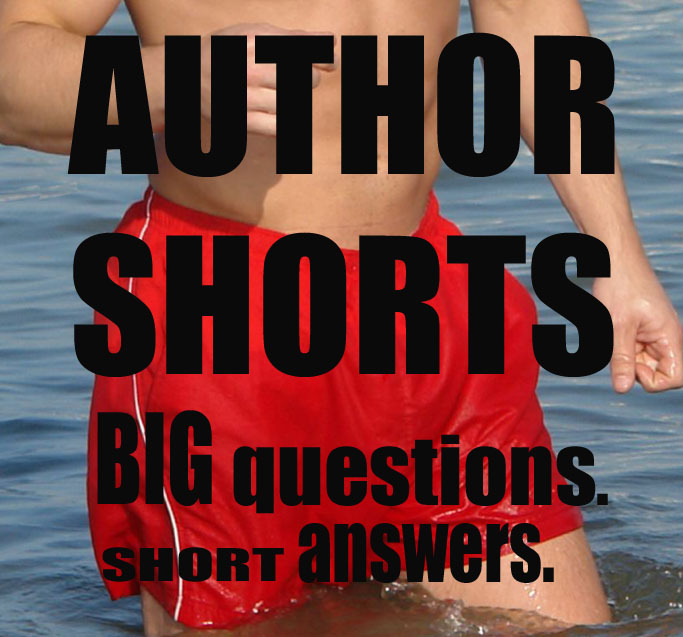 Of course, the Author Shorts twist is that there are no long-winded responses aloud. All answers had to be no more than two sentences. Brevity presents a greater challenge.